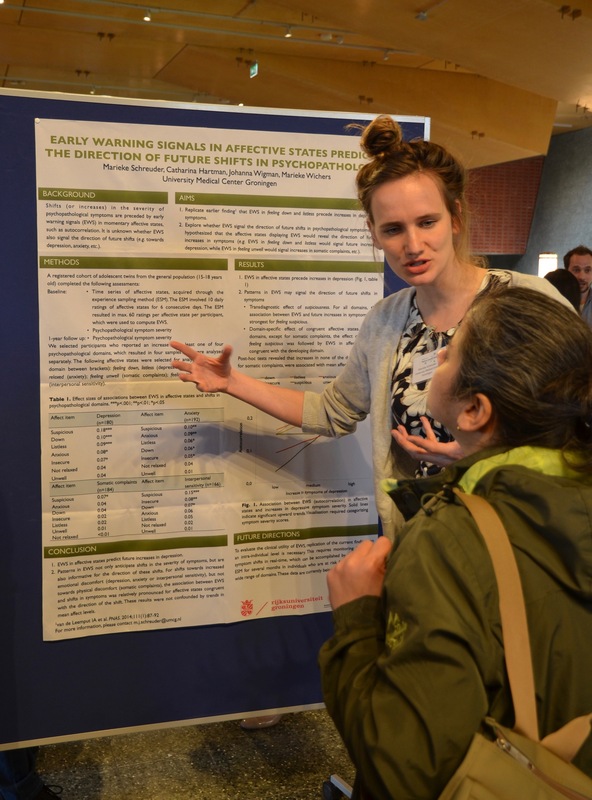 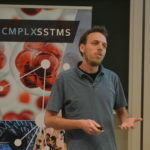 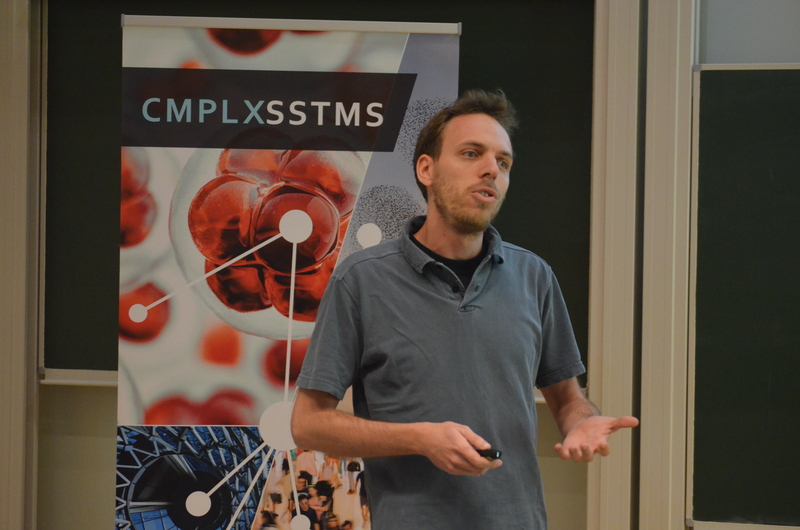 On 19 April 2018 the NPCS organised the second NPCS Annual Conference on Complex Systems at the University of Utrecht. 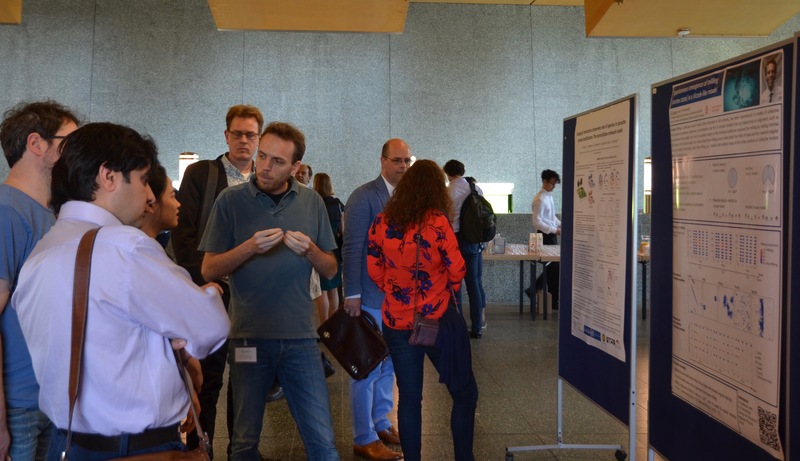 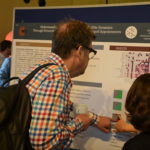 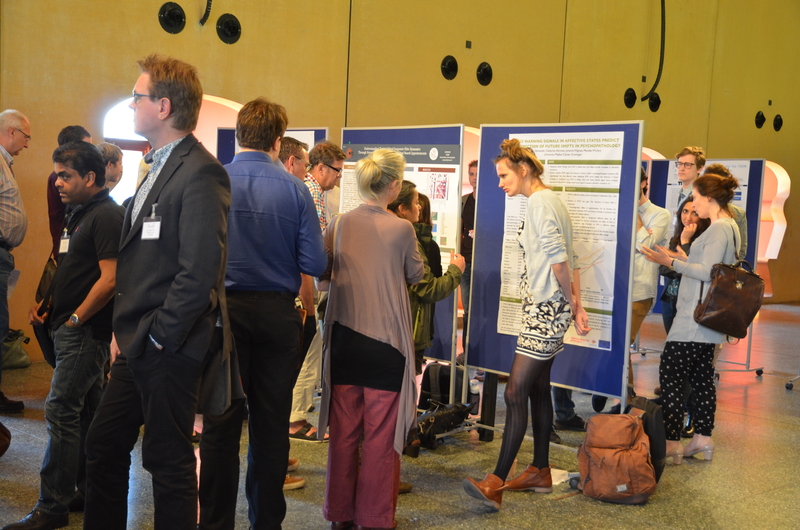 The symposium programme included the guest speakers Prof. dr. Bas Teusink and Prof. dr. Stefano Battiston, two scientific and one applied presentations tracks as well as poster and pitch sessions. 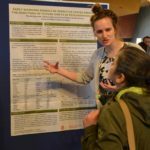 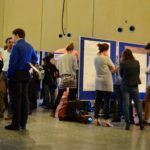 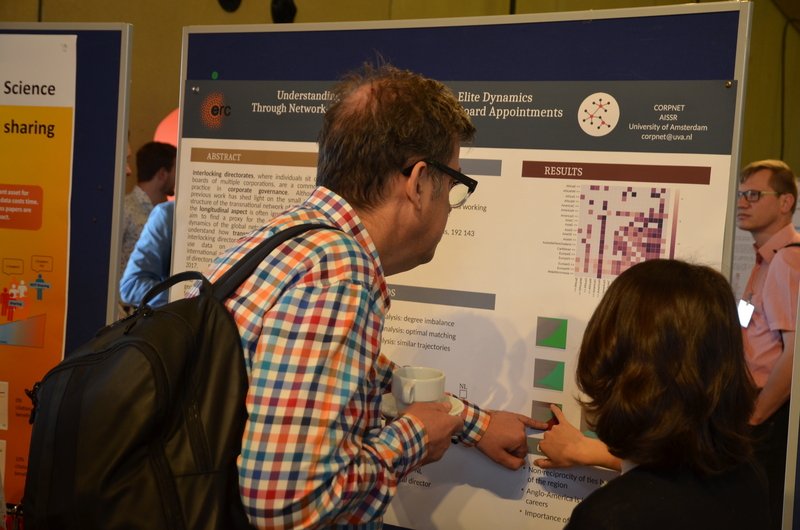 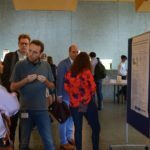 This symposium also provided an interaction forum for practitioners and complexity scientists from different disciplines to meet and exchange ideas. 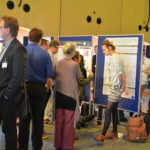 More on this event can be found here.